Advance your career with a British MSc International Events Management in 1 Year! Gain a British Government Accredited Masters degree by studying online, at your own pace, without disrupting work or family life. Now you can study online and get a Master's degree from the University of Salford which is duly accredited by the British Government and its degrees are recognised worldwide. 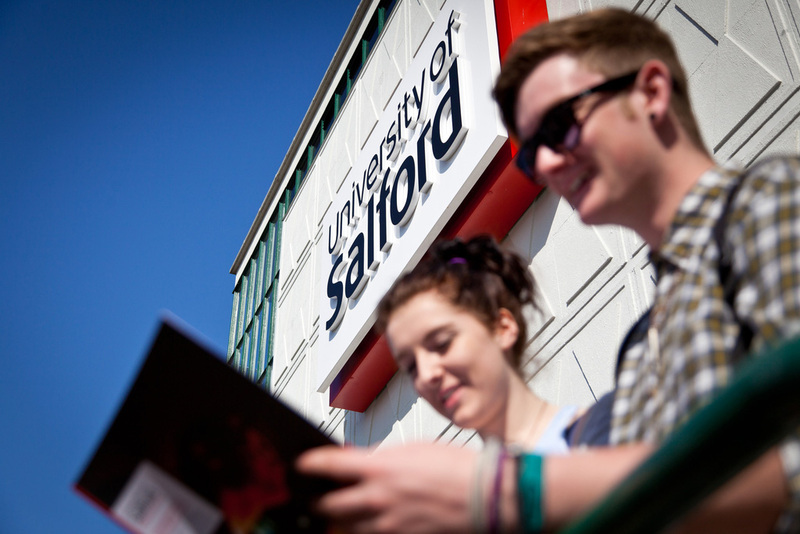 University of Salford was ranked as one of the world’s most International Universities. Salford Business School has won the prestigious Times Higher Education Business School of the Year 2014 Award in recognition of our innovation in postgraduate teaching and learning, our advances in industry collaboration and our expertise in digital business. Want to know more about our online Masters programmes? Please fill the form on this page and you'll receive our course catalogue with more details. You can also call us at +41 58 122 1111.